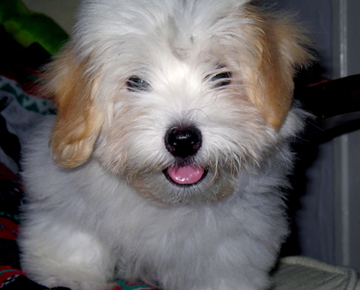 Happy Thanksgiving to every Coton Lover!!! 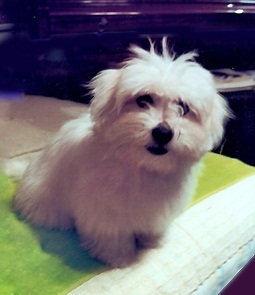 Happy Thanksgiving to every Coton De Tulear! Happy Thanksgiving to all Coton Lovers !!! May you appreciate a great reason to gather with family & friends! May you have a Happy Thanksgiving feast! May No One Diiets on Thanksgiving ! May No One Forgets to thank little white dog who brightens every day! …I know that my dogs will be sleeping on the kitchen floor until the Bird is ready. Time is flying so fast, but it feels like yesterday …they came to my life & filled my home with LOVE! Comments for Happy Thanksgiving to every Coton Lover!!! May all have a safe & wonderful holiday. We r having beatiful weather in Az so a walk & visit to dog park will start off our day. To any affected from Sandy u will be in my heart & prayers tomorrow. These are the cutest Cotons! Have a Happy and Filling Thanksgiving! Your pictures are sooo cute! May all of our Coton families have a wonderful Thanksgiving. I agree with you Lana, these little dogs make me thankful each day for having them. Lets all remember the dangers of those turkey bones. I know mine would sure grab them if given the opportunity....ENJOY.